Qantas is having a USA sale, and flights to Los Angeles, Dallas and San Francisco are on sale. Melbourne to Los Angeles Flights $895 Return. Brisbane to Los Angeles Flights $909 Return. Sydney to Los Angeles Flights $909 Return. Perth to Los Angeles Flights $1043 Return. Adelaide to Los Angeles Flights $1050 Return. Sydney to Dallas/Fort Worth Flights $912 Return. Melbourne to Dallas/Fort Worth Flights $945 Return. Brisbane to Dallas/Fort Worth Flights $964 Return. Perth to Dallas/Fort Worth Flights $1039 Return. Adelaide to Dallas/Fort Worth Flights $1043 Return. Flights to Dallas/Fort Worth – All Other Departure Cities. Sydney to San Francisco Flights $1021 Return. Brisbane to San Francisco Flights $1053 Return. Melbourne to San Francisco Flights $1064 Return. Adelaide to San Francisco Flights $1151 Return. 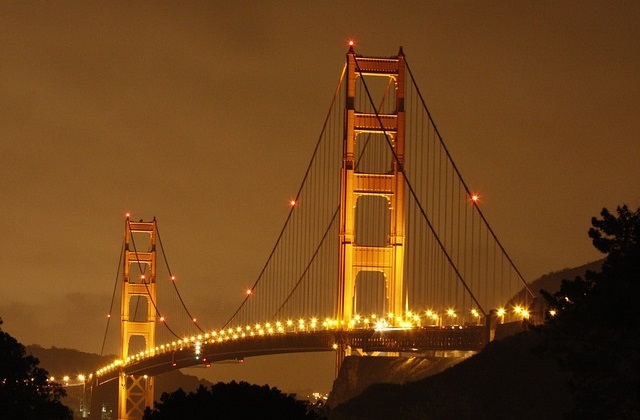 Perth to San Francisco Flights $1164 Return. Flights to San Francisco – All Other Departure Cities. NEW AIRFARE DEAL: USA to AUSTRALIA from Under $550 Roundtrip! !